Cambridge was named after the Duke of Cambridge, Commander-in-Chief of the British Army in 1864, and it was established as a frontier town after the New Zealand Wars in the Waikato came to an end. The Cambridge Museum’s focus is on “Bonding People with Place.” We have an extensive collection of artefacts and archives relating to the history of Cambridge, its districts and people. Our willing and enthusiastic volunteers work with our staff to build a rich archival resource of particular interest to students, family and social historians. We invite you to explore our site and its different sections, and visit again. Open weekdays 10am – 4pm, weekends and public holidays 10am – 2pm. Entry is free but a donation is always appreciated. 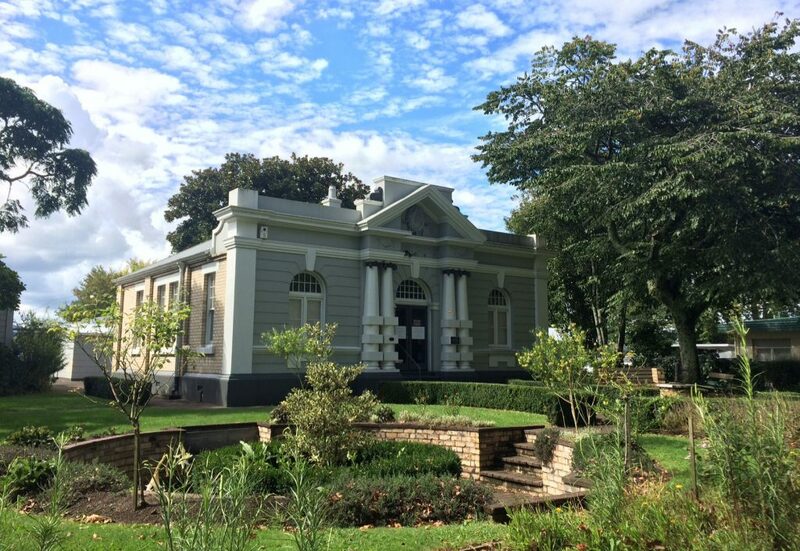 The Cambridge Historical Society (Inc) own the collections and operate the Cambridge Museum with support from the community and the Waipa District Council.